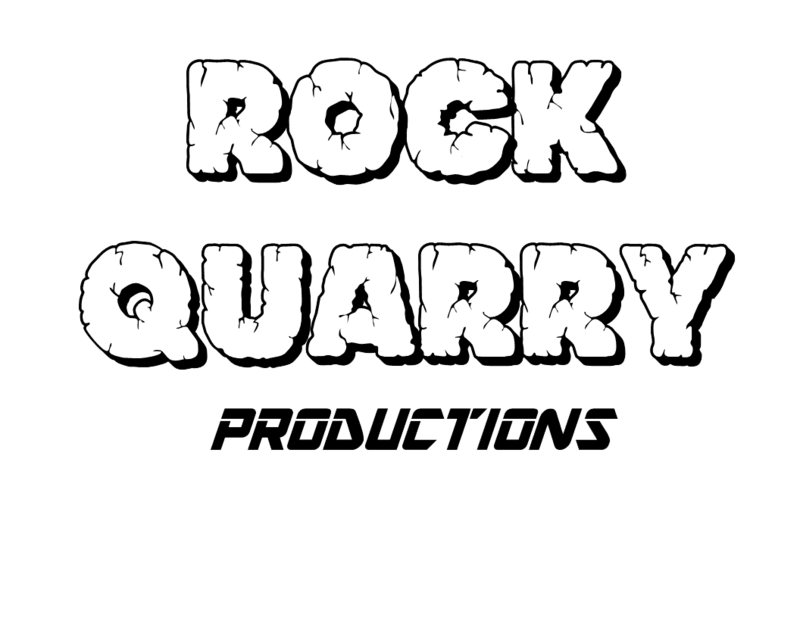 Rock Quarry Productions sound and lighting; sales, rentals, services and installation. Sound Reinforcement Equipment and Services for all event types and sizes. Lighting Equipment and Services from Stage Illumination to Special Effects.